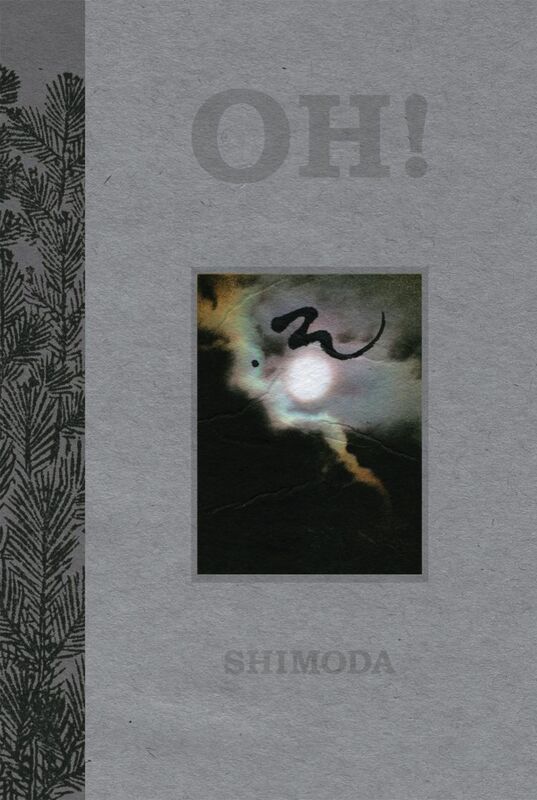 The Japan Times has a nice review of the novel Oh! A mystery of ‘mono no aware’ by Todd Shimoda, and published by JET alum Bruce Rutledge’s Seattle-based publishing company Chin Music Press. The review describes “an emotionally numb and alienated technical writer” who “suddenly decides to bolt Los Angeles and visit Japan, his ancestral home.” The main character subsequently stumbles into an exploration of teenage suicide clubs as well as “mono no aware” (the pathos of things), one of those Japanese emotional concepts that tend to baffle us gaijin.